An electric guitar pickup that delivers versatile tone. 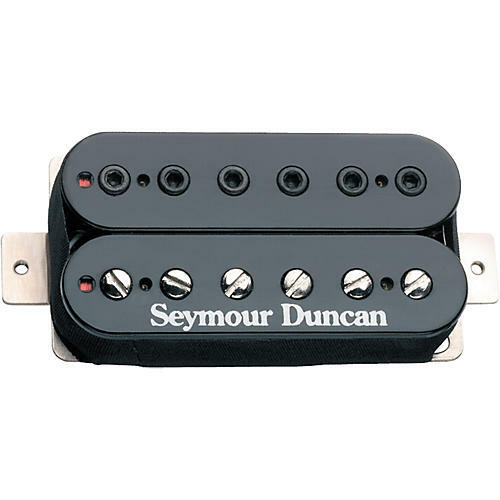 The Seymour Duncan SH-12 Humbucker Pickup screams like a banshee or purrs like a kitten. Push it for a tone rich in harmonics and sustain; or back off for a fat, sassy, clean sound. 4 conductor. Quit screamin' for more sound from your axe! Get this humbucker today with just a few clicks.